The console is available in 22, 32 and 42- fader versions. 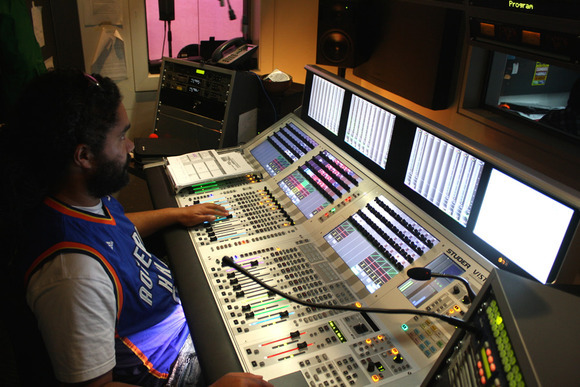 The 32-fader desk consists of 20 channel strips, optimised for input channel operation, and 12 additional versatile strips for operating input or output channels. By using the standard Vistonics screen rotary controls, up to 52 outputs are under immediate control. A total of up to 240 channels can be accessed from the desk and laid out in any order, with the Vistonics system giving instant control over all related channel functions. DSP power and I/O are specified by the customer. 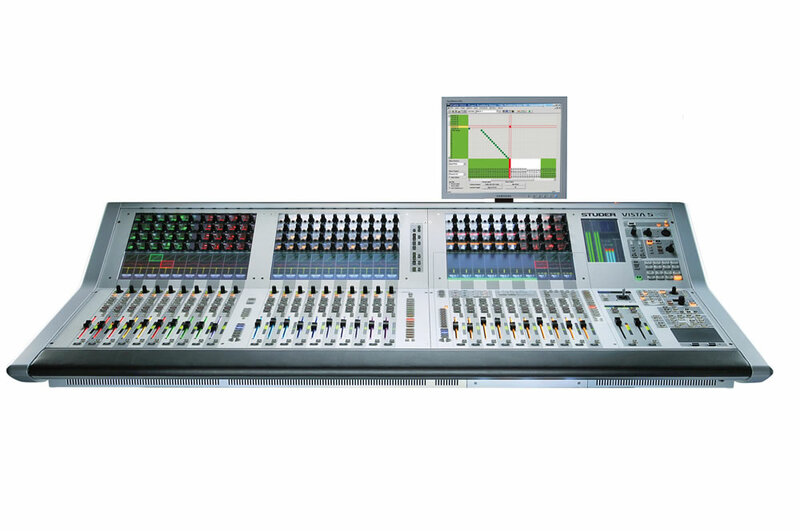 The total I/O capacity, comprising various cards including mic/line, ADAT, TDIF, AES/EBU, SDI and MADI, may exceed 1700 inputs and outputs. 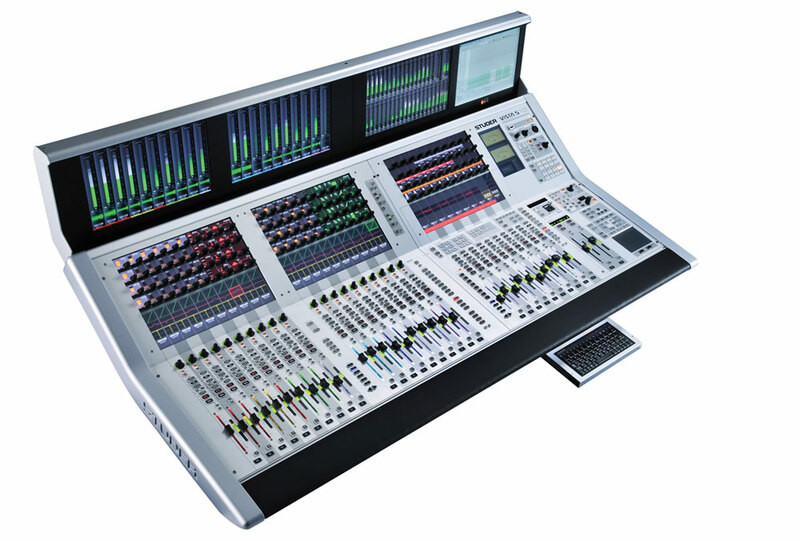 The 42-fader version has an additional bay of 10 input faders which allows an operator to control 42 input channels simultaneously, but equally importantly allows true two-person operation of the desk. 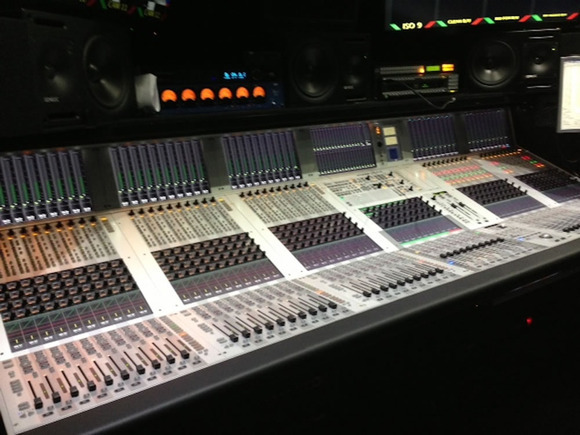 This input bay is situated to the right of the output/master section, and can be 'isolated' from any global adjustments made on the left side of the desk using the LOCK mode. 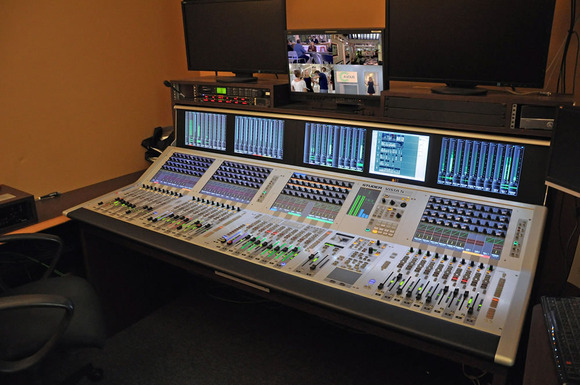 For example, changing fader layers or sections on the leftside will not affect the right-hand side channel faders when locked. 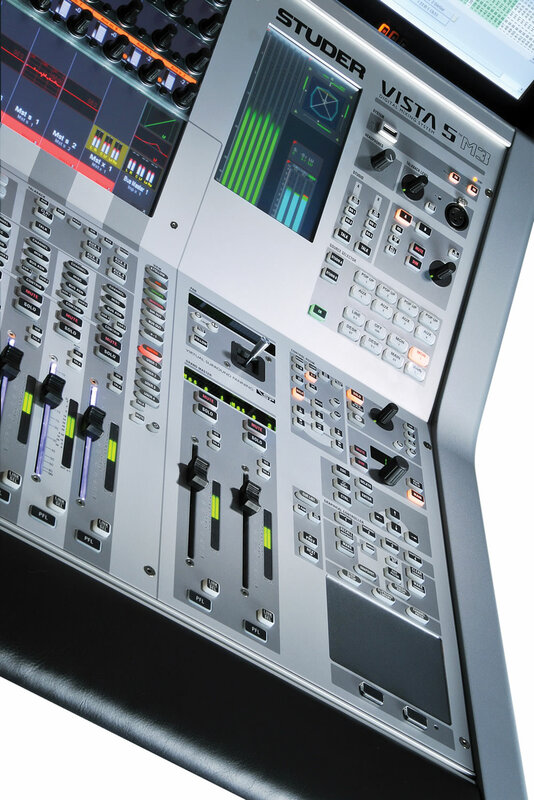 The right-hand fader section features its own control panel to switch in or out the processing and EQs, so two operators will always have direct access within their own sections and users don't have to do any unnecessary moves across the console. 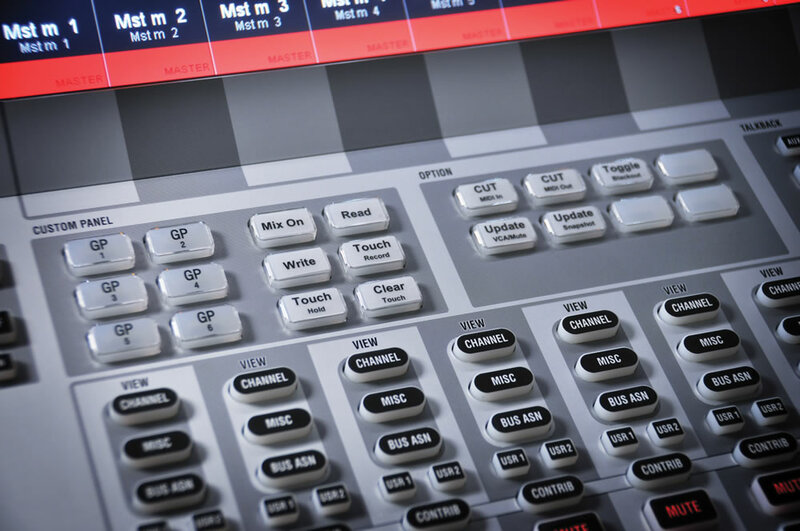 When not locked, all channels on the desk follow the global view changes of displayed parameters, as well as following any section/layer changes. 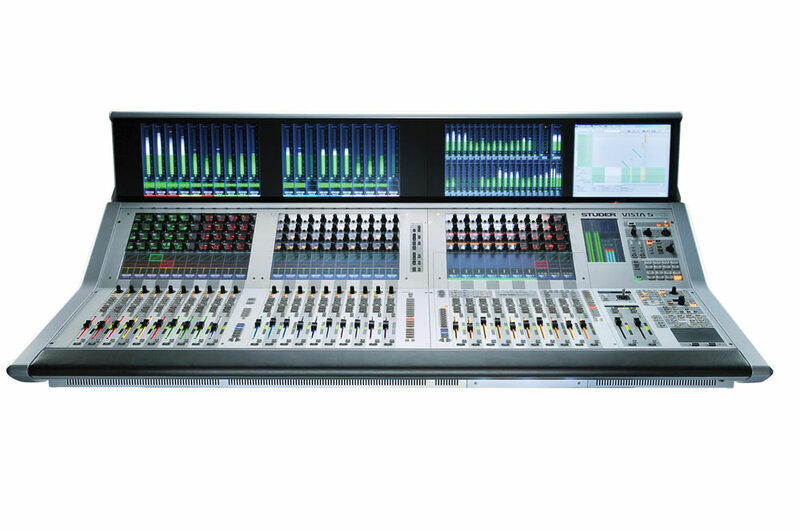 The 22-fader version delivers Vista mixing power in applications such as OB trucks where space is at a premium, providing all the flexibility of the D21m I/O system. All models are available with or without the TFT meterbridge. 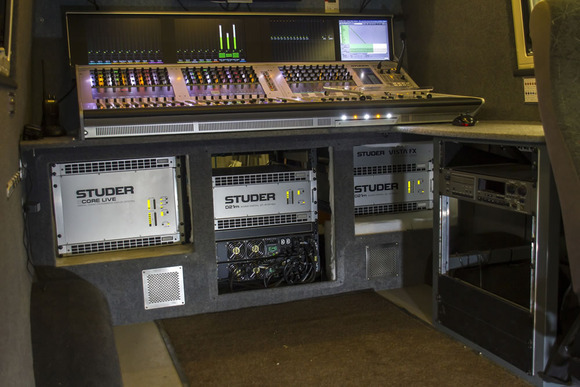 At just 6U (6 rack spaces), Studer's SCore Live DSP engine is much smaller than many DSP engines, and, by including some local I/O, demands much less space on installation than many other console systems. 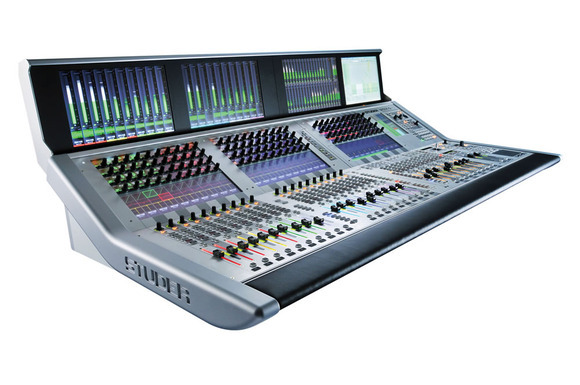 The Vista 5 M3 offers all the surround capabilities a user can dream of. Formats include 2CH stereo, LCR, LCRS and 5.1. 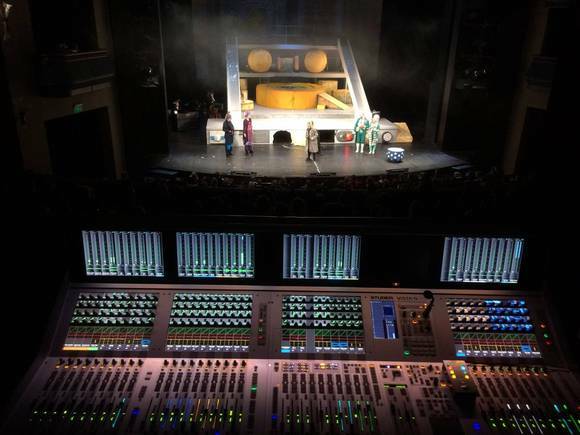 The internal 5.1-to-stereo downmix function allows for simultaneous live productions in both formats. The Vista 5 also includes Studer's world-famous 'Virtual Surround Panning' (VSP™), using not only amplitude, but also time delay and frequency response panning. 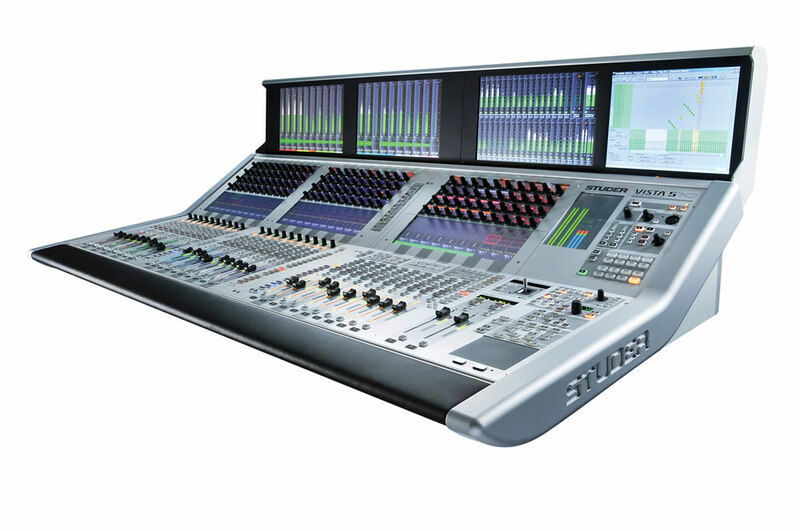 • Vistonics™ The Vista 5 M3 incorporates the unique VistonicsTM user interface which ensures quick and easy console operation - the key to a smooth workflow, short production time, and trouble-free live transmission. 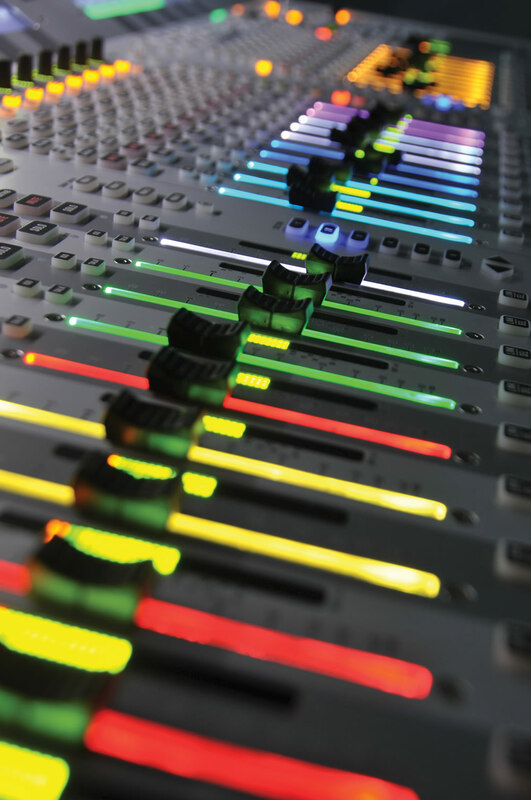 illuminating each fader in one of eight, freely-assignable colours. 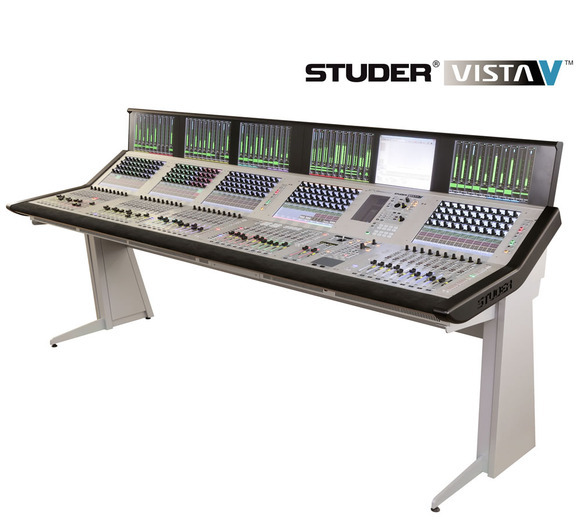 • Vista FX Studer offers as a cost option Lexicon® PCM96 Surround (up to 6 Engines) high quality surround effects for the Vista 5 M3, controlled directly from the Vistonics™ user interface. 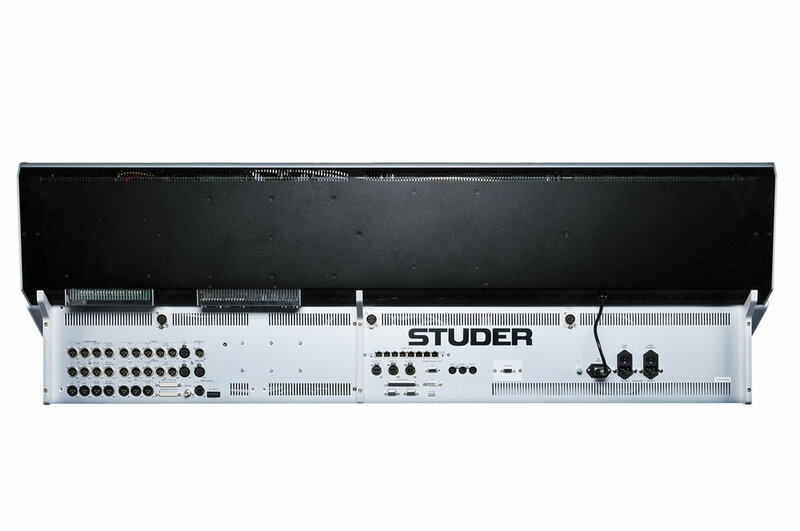 • Surround Sound Studer's unique Virtual Surround Panning (VSP II) fits the Vista 5 M3 perfectly. It allows the operator to take mono sources and create a realistic sound field (stereo up to 5.1) modelled around a few simple parameters.